HMRC continue to follow up on landlords who are not declaring their rental property. This year we have already had several enquiries from landlords who have received a letter from HMRC about their missing income! If you receive a letter you only have 30 days to reply to their letter. 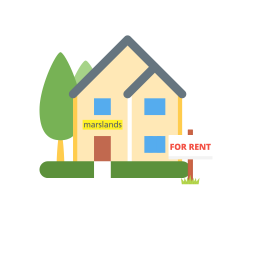 If you know any landlords who have not declared their rental property, please let them know that Marslands accountants can help them come clean before HMRC catch them. Call 01752 344582 or email admin@marslands.co.uk for more information.